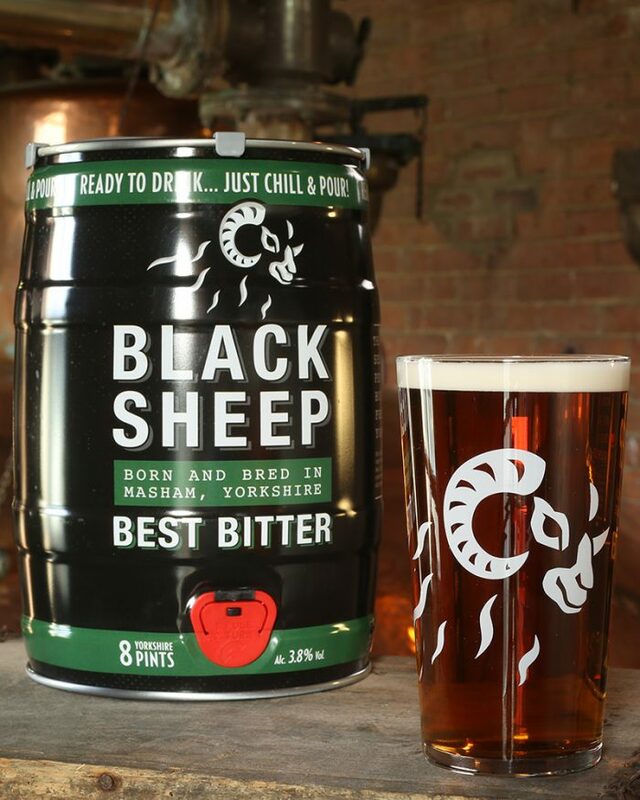 Black Sheep Best Bitter: Available in 5L Mini Kegs! Our team here at the Black Sheep are always striving to make our beer more accessible to our many fans across the world, so we’re delighted to announce that from mid-May, Black Sheep Best Bitter will be available for you to enjoy in the comfort of your own home! 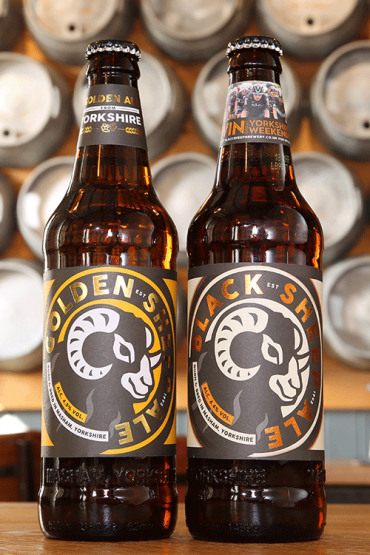 The first beer that we ever brewed here at our home in Masham, Best Bitter, will now be on offer in 5L mini-kegs, giving you the opportunity to enjoy it wherever you so please. 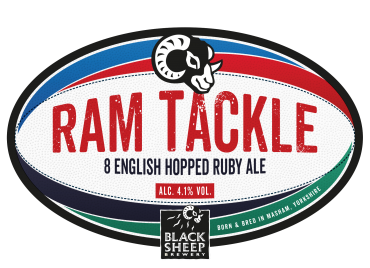 This will be the first time in the history of the Black Sheep that Best Bitter will be available outside of the pub, pretty exciting! The kegs will be available at Morrisons supermarkets for a period of six months as well as being made available here at the brewery, directly from the source! 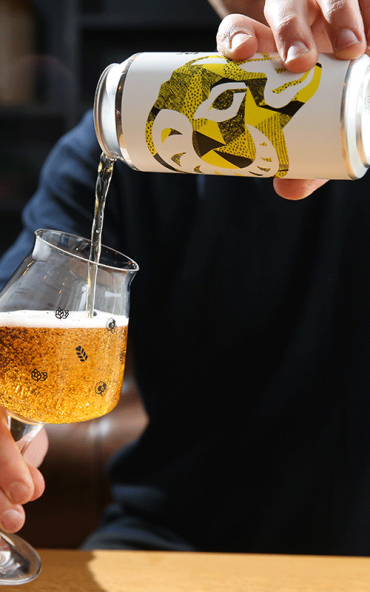 With summer fast approaching and BBQ weather on the horizon, we can’t think of anything better than a pint of freshly poured Best Bitter to accompany those light, summer dishes. 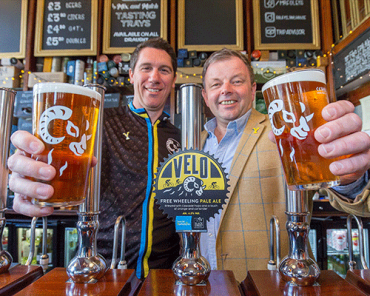 With it being our 25th Anniversary, we couldn’t think of a better way of celebrating, than making our very first beer available to even more people across the country! There’s loads going on here at the brewery at the minute and the launch of our mini-kegs follows the unveiling of our 330ml canned range which were released a few weeks ago. 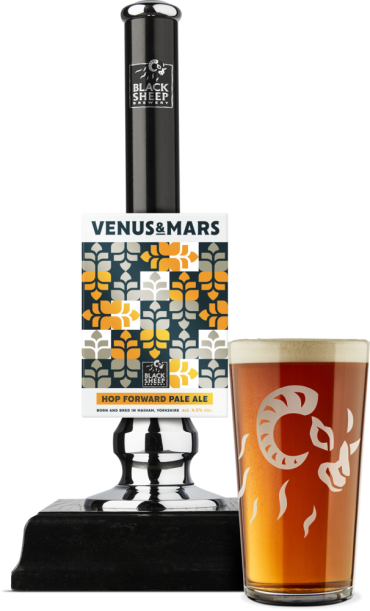 You won’t miss it on shelves, it carries the same branding as the iconic pump clip, staying true to our beloved ale! 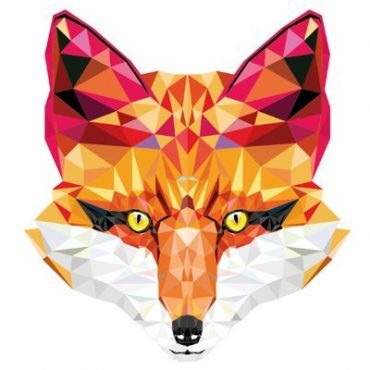 When you get hold of a keg, let us know what you think on Facebook and Twitter, we’d love to get your feedback!